Gym training and on-snow practice was strong all year (read more about my gym training here), though I did not spend as much time at altitude this year. We had long stretches of extremely warm weather where it seemed like Spring was going to start early. 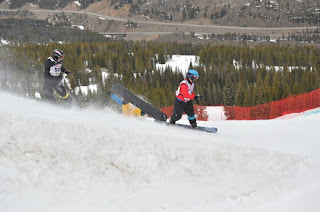 In fact it was super-warm during all of Nationals Practice and right up to race day – which means lots of soft berms and snow – but the sun didn’t come out until after the racing was over on our competition day. The course was firm, which means fast, and that’s ok with me. Our age group bracket was set at 8 competitors and like the past 2 years, I qualified 2nd in time trials with a conservative run through the course. And other than being extremely tired from no sleep the night before (altitude was a factor all season) I was ready to go. Unfortunately, my first heat didn’t go quite as planned. As the gate dropped, my hands slipped off the pegs which means I went nowhere while everyone else pulled out of the gate. 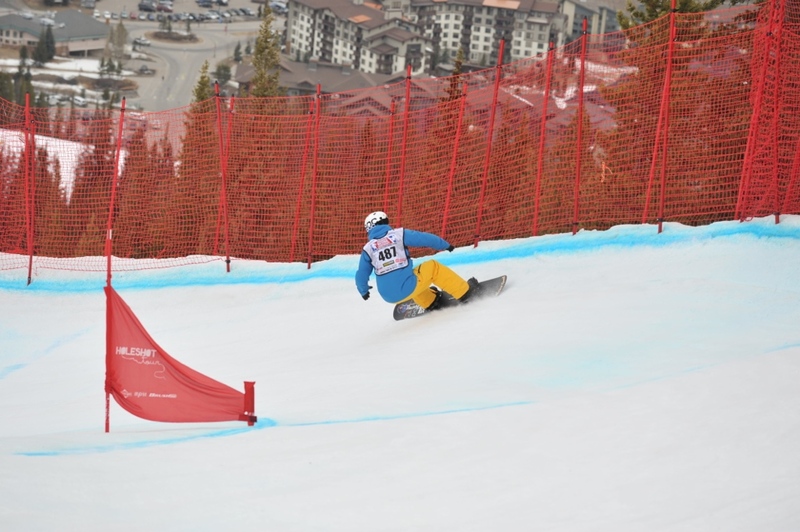 I quickly re-set and attempted to catch up before hitting the first berm, which was not the best strategy. 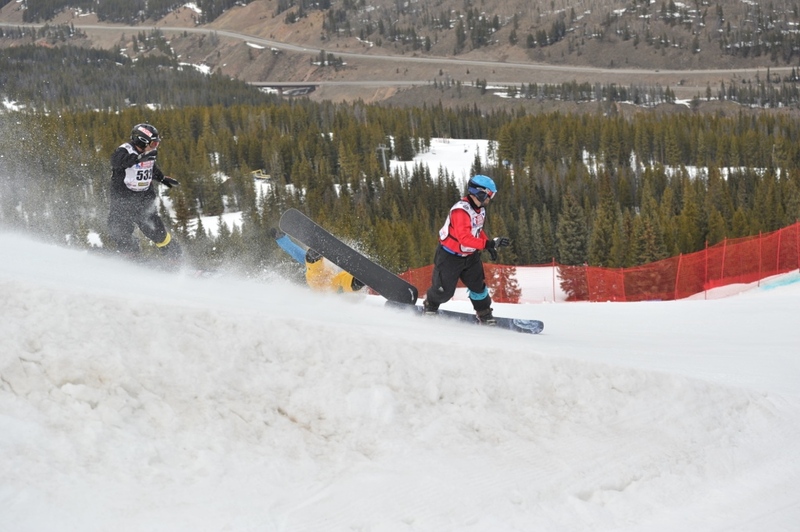 Though I did catch up to the pack over the 2nd feature, I lost control and got out of balance in the air and crashed which put an abrupt end to my three-peat effort. Though I was more prepared than the previous two years, I made 2 key mistakes that cost me a chance to defend my title. #1, I selected a less than desirable gate (it was the 2nd best gate choice, but why not pick #1 when you have the chance, right?!!?) thinking that I was most comfortable with it in practice and I had pulled out in front, even from the worst gate choices, all year. #2, I was so used to being in the lead in races (I haven’t been in a race where I’ve needed to catch up for the last 3 years) that I overreacted to the poor start. Meaning I had the whole course to use to pass the other competitors, but tried to erase the error immediately. Even though I had the strength and speed to catch up right away, that wasn’t necessary and in fact was why I was out of control (trying too hard to ‘fix’ the mistake) over the 2nd feature. If those mental mistakes weren’t enough, my technique over the start features was horrible. My timing was late and I did a an extremely poor job absorbing the features in both the time trials and heat. 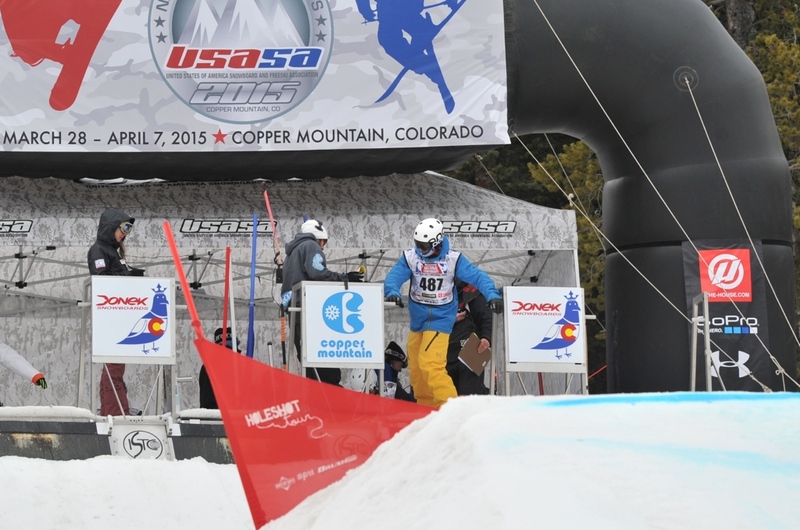 I didn't perform anywhere close to my normal SBX self. I ended up with a Grade 1 AC Joint Separation, which is still in the process of healing. The Doc told me that the way I crashed should have produced a much more severe shoulder injury, and that my shoulder strength and flexibility was the main factor in keeping me from experiencing a worse outcome. That’s one of the many reasons to take the time in the off-season to build muscle mass and strength (along with an endurance foundation base) – body armor! Your own muscles (and physical conditioning) can help protect you! Read more about building a foundation here. I’m grateful for all the support and help I received throughout the competition season. 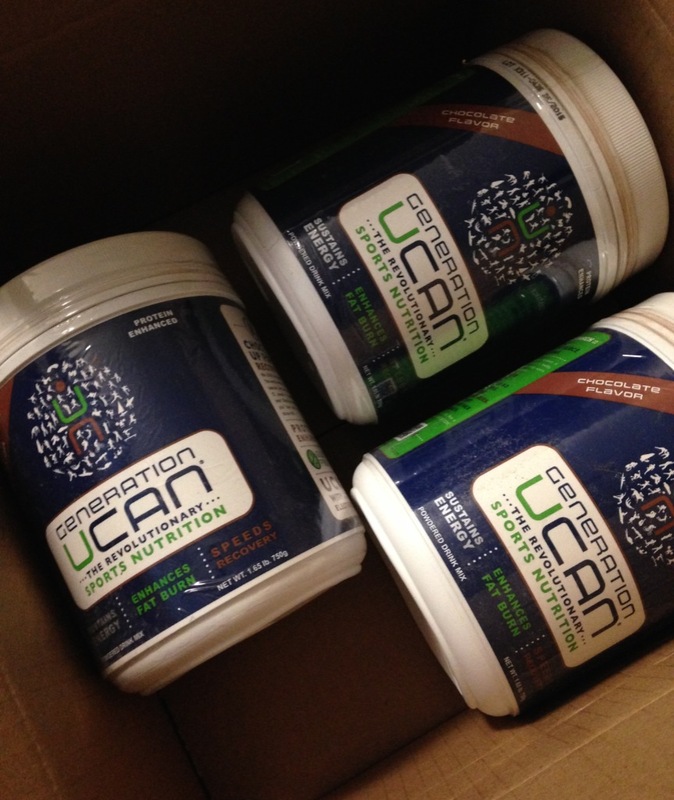 Generation UCAN is the best training/competition performance nutrition period. I’m able to achieve consistent, high-intensity efforts in all my work-outs and don’t have a drop in strength throughout long race days. POC Sports makes awesome snowsport protection and vision gear (and accessories). Wearing their helmets and body armor gives me the confidence to push faster each race. 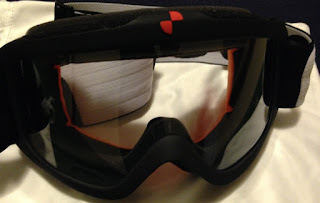 I never have trouble with vision/visibility on course and especially feel like my clear lens Iris Comp goggles provide a huge advantage in more difficult, low-light conditions. 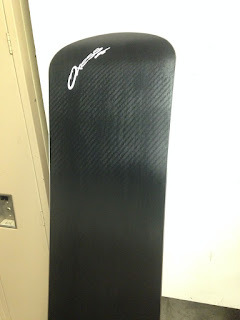 Ryan at Mono Cera once again did an awesome job prepping the Oxess for competition, keeping it running fast all season long. I also used his shop for pre-season hot-box board prep this year. 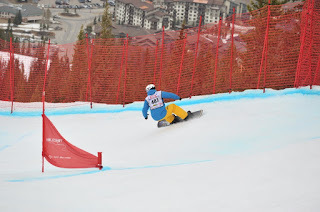 While we’re on the topic of wax, Purl Wax continues to be my choice and proves to be super-durable, and most importantly super-fast, race, after race, after race. What’s next? I’m well into off-season training work, injury rehab and having fun with summer sports activities (mountain biking, trail running, etc.). I’m just looking forward to getting cleared for more intense training and being able to get back to Olympic Lifting and other heavy overhead exercises. Thanks for reading my blog posts all year and stay tuned for several new articles coming soon!